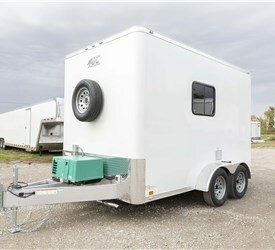 For telecommunications professionals, high-quality fiber optic trailers are a necessity, and nobody offers a better selection of splicing trailers than Advantage Trailer. 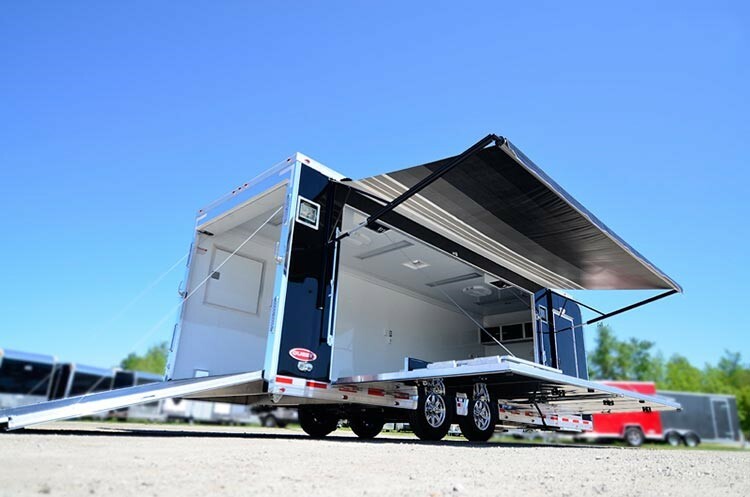 Since 1989, we’ve been the first choice in the industry for exceptional trailers that can be custom built to our customer’s unique needs. 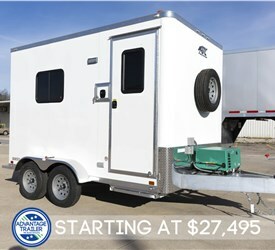 Whether you want a basic fiber splicing trailer for standard needs or require a deluxe fiber trailer that is fully equipped with the latest accessories, our expert engineers can help you find the ideal product for your needs. 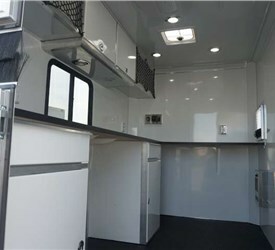 As one of the nation’s largest suppliers of exceptional trailers, Advantage is proud to offer commercial-grade ATC fiber optic trailers to meet even the most precise of mobile laboratory’s fiber optic splicing requirements. With fast delivery and fully-customizable features, we can get you up and running quickly to maximize productivity out in the field. 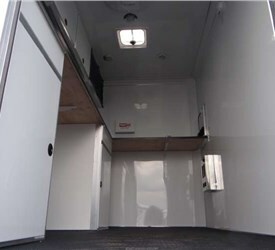 The high-quality splicing trailers offered by Advantage Trailer and manufactured by industry leader ATC feature options such as: Heavy-duty frames for maximum durability, LED lighting, Interior storage options, Safety features, including first aid and eye wash station, Under-counter leg room allowing you to sit and splice, and more! 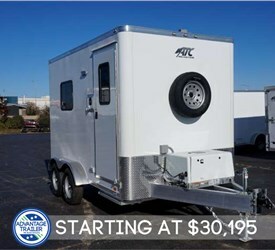 When you’re in need of a fiber optic splicing trailer that can stand up to years of use and offer the professional solutions you need to get the job done, Advantage Trailer is the most trusted name in the region. 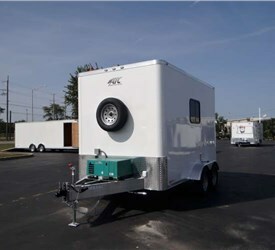 Contact us to find your ideal fiber optic trailer today.